You have read the tabloid headlines . . . .Seen the books on bestseller lists . . . .Watched ‘documentary’ TV shows . . . .Enjoyed The DaVinci Code movie . . . .Listened to your pastor preach that the resurrection of Jesus is a figurative, mystical experience . . . .
Issue: Did Jesus physically rise from the dead? So, what is the truth? Why should we care about the resurrection of Jesus Christ? Why should it matter whether He was raised from the dead? Is there any good evidence to prove that the resurrection was an historical event? What should be the burden of proof? Why does the issue of the Resurrection matter? This statement raises many questions. Did Jesus really exist? 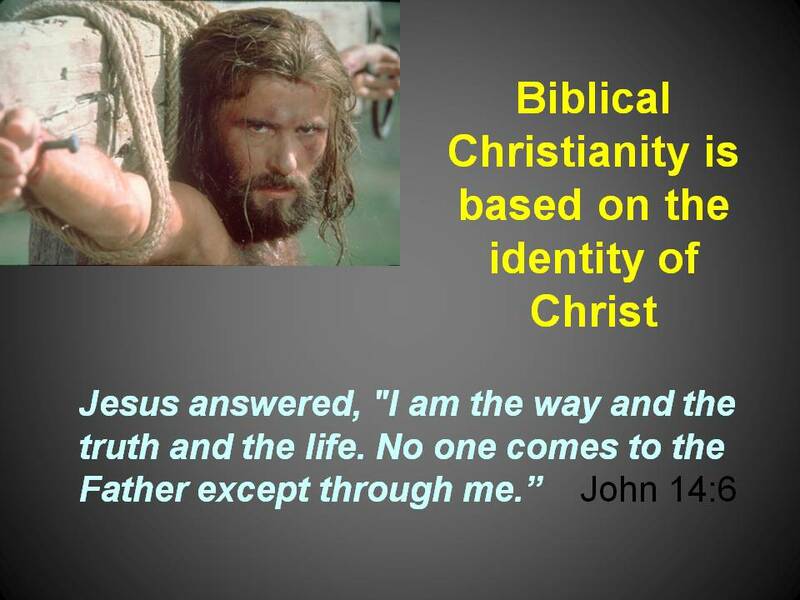 Who did Jesus claim to be? What evidence did Jesus offer to prove His claims? The answer to this last question will show that the resurrection was a key piece of evidence to substantiate His claims. As stated by the Apostle Paul: “And if Christ has not been raised, your faith is futile; you are still in your sins.” 1 Corinthians 15:17. What do you want to know? Does the resurrection really matter? Why or why not?